The Fresh Edition Out Now! The new edition of Adore Home Magazine is here – the Fresh edition – available to order now through the Adore online shop, and in newsagents from March 8. This Fresh edition we feature fresh, clean, uncluttered and above all, functional spaces – without sacrificing style. Each of the four homes we’ve hand selected are light and airy, with plenty of heart. Judging from the reaction from our readers on Instagram, our front cover is a winner – I knew the minute I spotted Andrea Pienaar’s Perth home that I had to include her pink front door on the cover. And it seems most of you would agree! 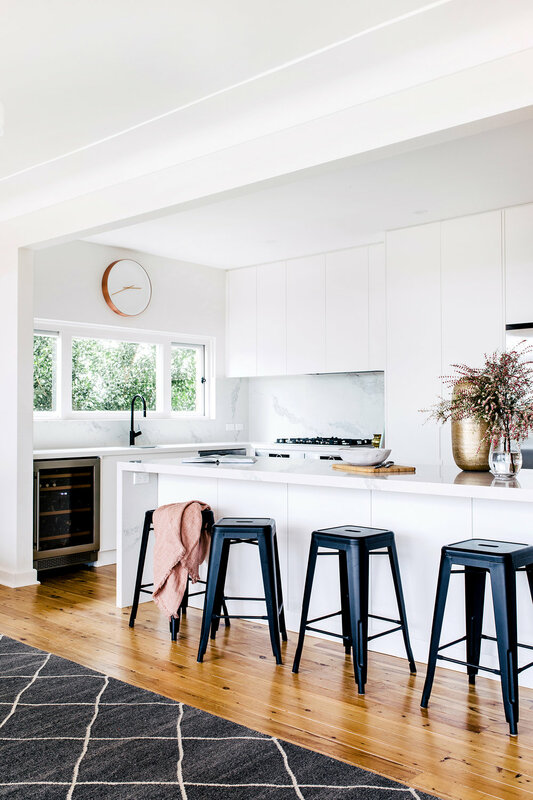 Andrea of SIBA Interiors, renovated her family’s character home with plenty of love and it shows in each of the rooms, including the exterior of the house. Looking for clean, contemporary style? 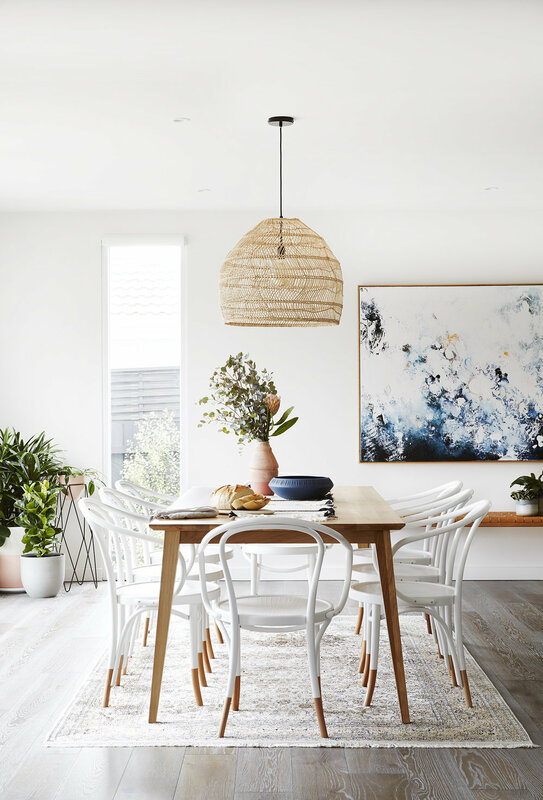 You’ll adore our home tour decorated by Bask Interiors (pictured above), and designed by Claudia Stephenson (pictured below). Feeling like a Bali vacay? Our destination feature on Bali is a must-read, I’m now very tempted to book a trip myself. If your laundry is in need of a revamp, you’ll also want to check out our laundry feature with five tips to creating a hard-working, yet beautiful space. Some highlights from this issue pictured below! To purchase this issue online, click here.